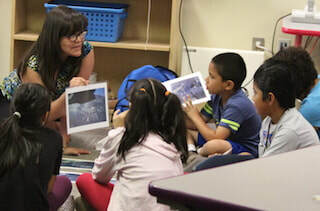 The Mesa Prieta Petroglyph Project's education programs received an Honorable Mention at the 2019 NM Excellence in STEM Awards from the Air Force Resource Laboratory. ​The winners and honorable mentions will be celebrated at a banquet on the evening of Friday, February 22nd at the Albuquerque Convention Center. Sandy Romero, our Education Coordinator, will be present to accept this honor. 2017 - New Mexico Archaeological Society - Richard A. Bice Award for Archaeological Achievement to Candie Borduin, MPPP Petroglyph Recording Coordinator - "For her many years of dedicated service to the Mesa Prieta Petroglyph Project as a Board Member, docent, webmaster and coordinator of volunteers, rock art recorders and site stewards. 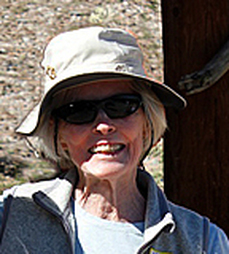 Ms. Borduin's work has been instrumental in recording over 50,000 petroglyphs and in the design of a GIS linked data base that contains the recorded rock art on the mesa." Founder of the Mesa Prieta Petroglyph Project and preservationist of images on Mesa Prieta for the past 20 years, Katherine Wells received the well-deserved recognition as one of “Ten Who Made a Difference” by the Santa Fe New Mexican. Featured for her work with the Project, Katherine also received well-deserved accolades for the two award-winning educational programs the Project sponsors – Summer Youth Intern Program and the 4th – 7th Grade Curriculum. record 40,000 petroglyphs at Mesa Prieta". resource of Northern New Mexico." Records Management System in Santa Fe. Shown left to right: Candie Borduin, Petroglyph Recording Coordinator; Jon Hunner, Interim Director of the New Mexico History Museum; Katherine Wells, President of Mesa Prieta Petrolgyph Project; and Janet MacKenzie, Mesa Prieta Project Coordinator. 2014 - Archaeological Society of New Mexico - ﻿Richard A. Bice Award for Archaeological Achievement: Katherine Wells. 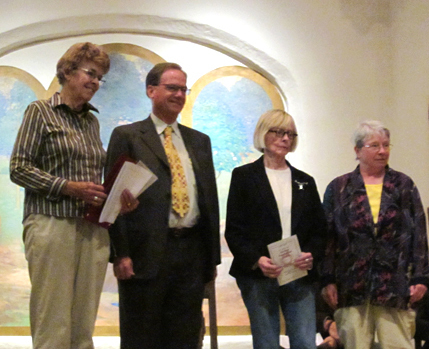 ﻿2008 - American Rock Art Research Association - First Annual Education Award for the 4th Grade Curriculum "Discovering Mesa Prieta: The Petroglyphs of Northern New Mexico and the People Who Made Them". 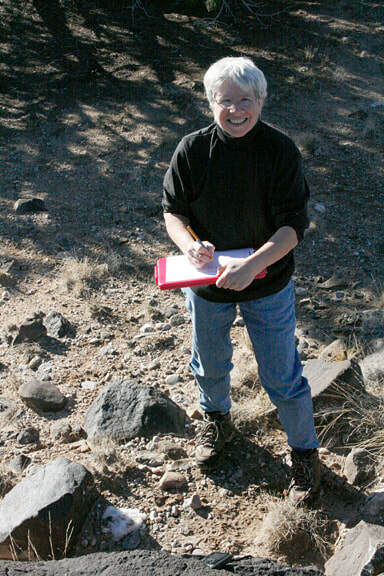 2005 - American Rock Art Research Association - Katherine Wells, Committee Chair for the Mesa Prieta Petroglyph Project, received the Conservation and Preservation Award. American Rock Art Research Association Conservation and Preservation Award, 2005, Reno, Nevada.